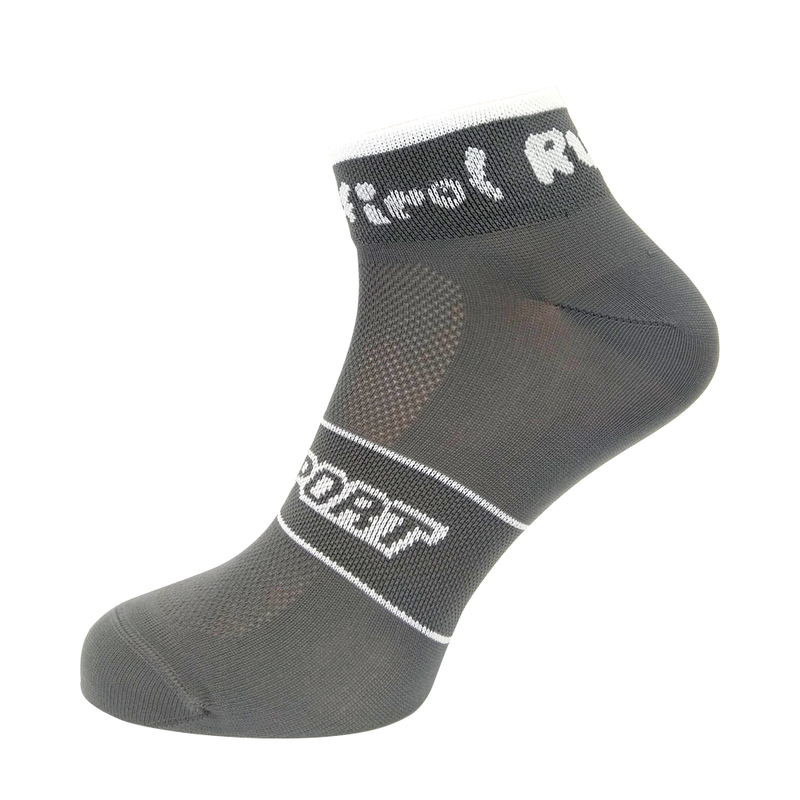 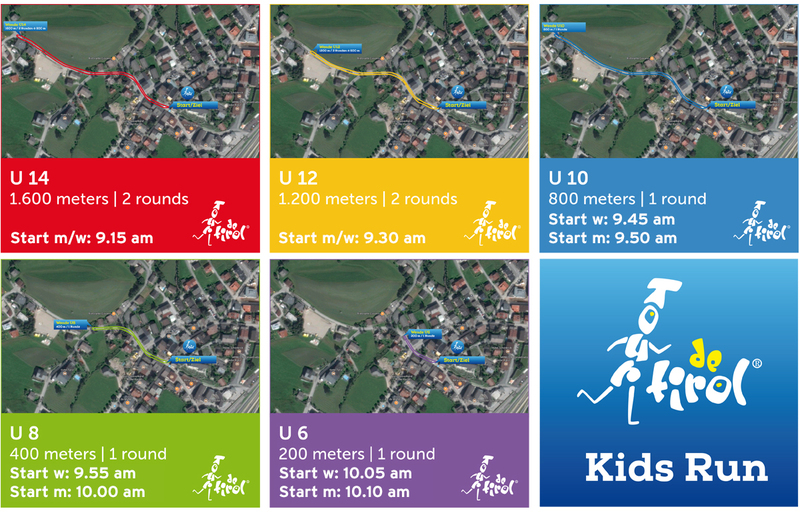 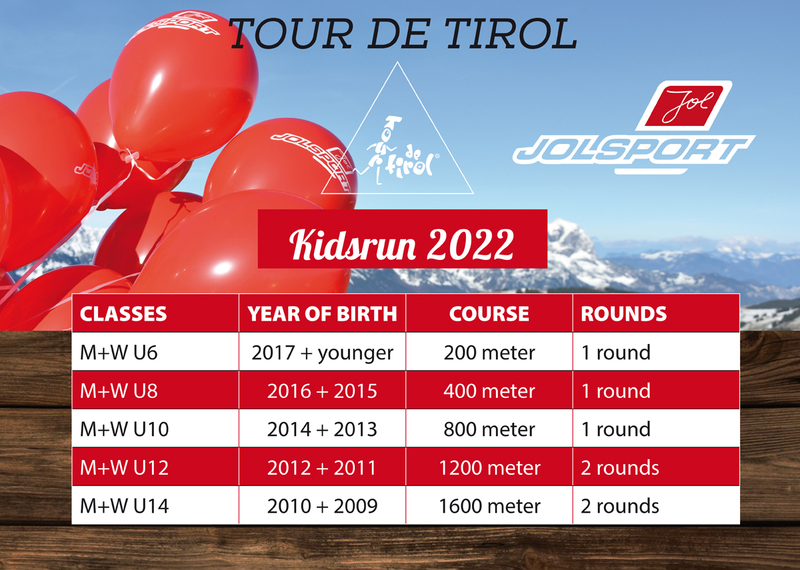 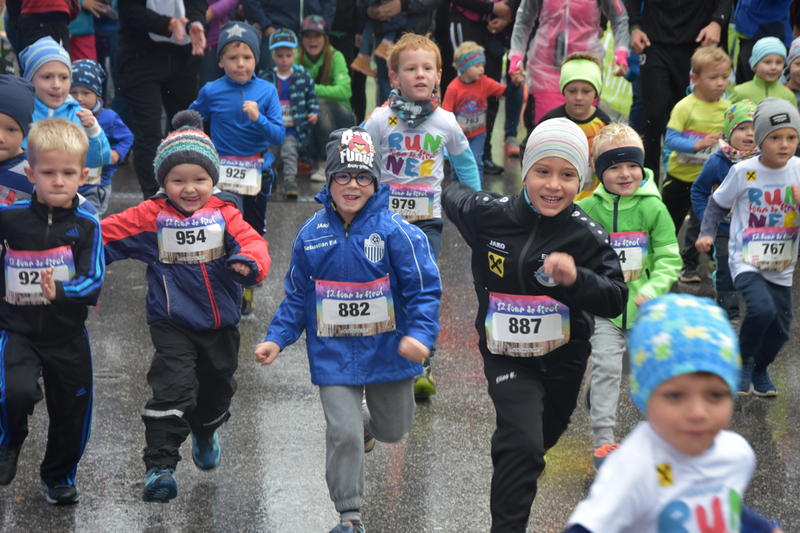 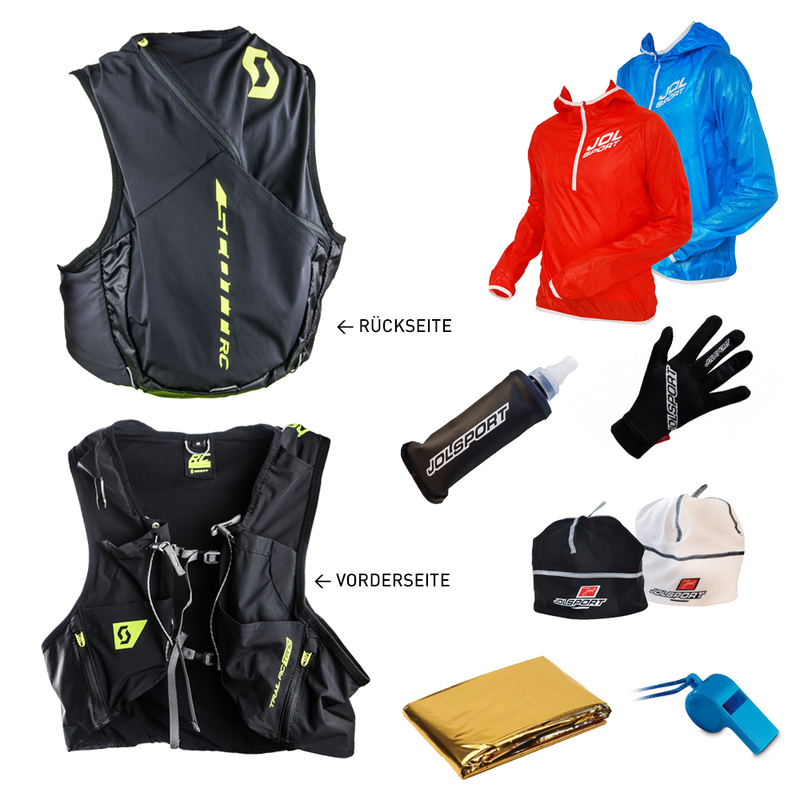 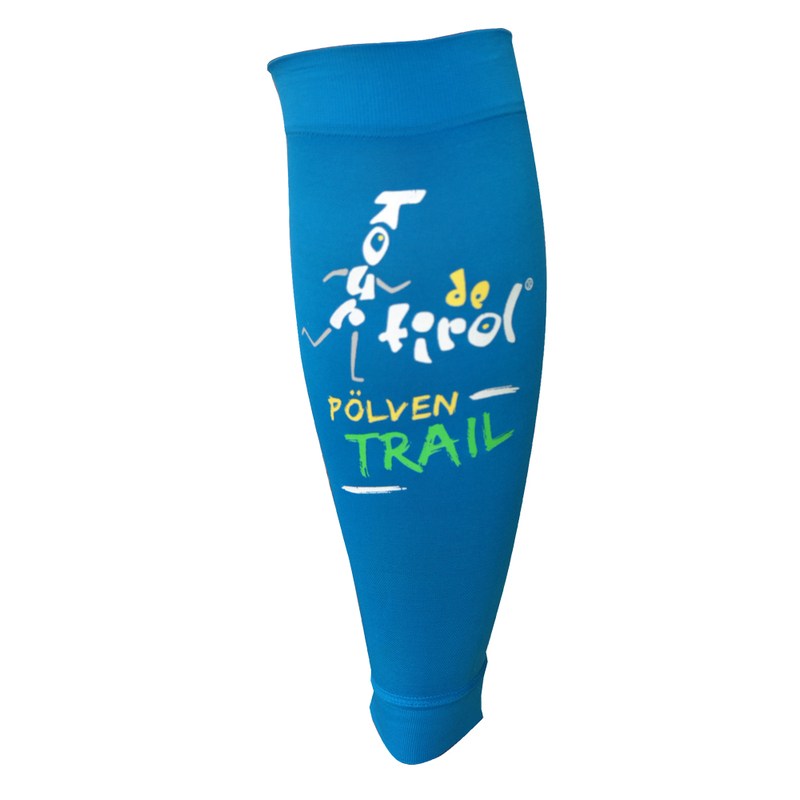 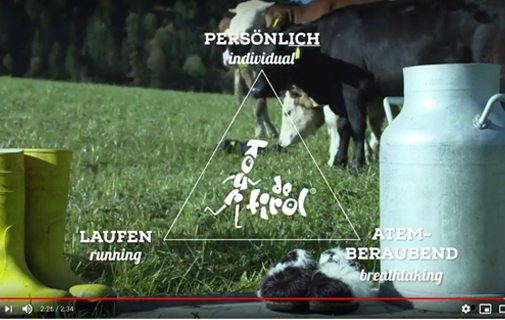 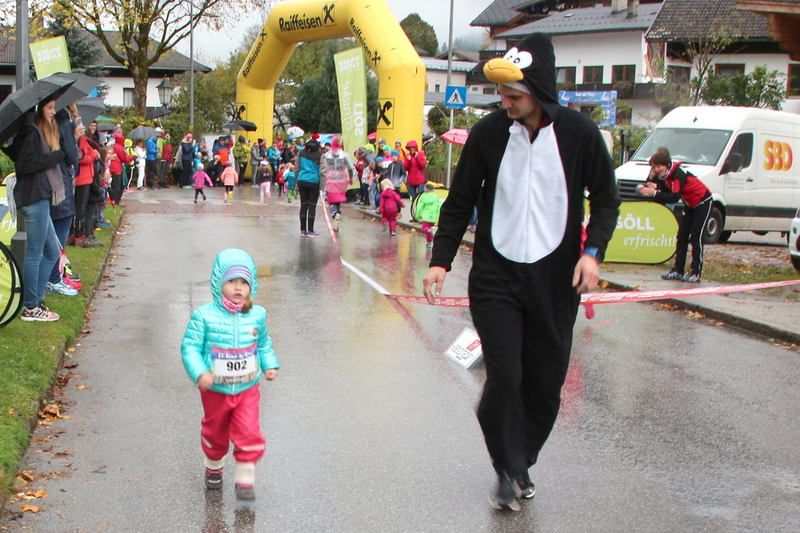 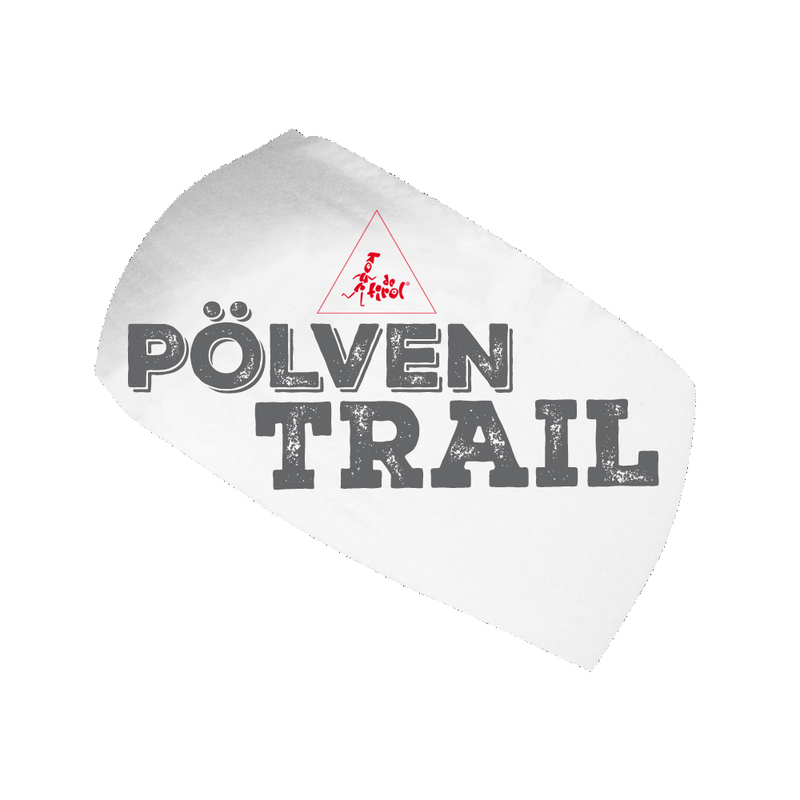 The JOLsport Kids and Youth race takes place during the Pölven Trail on Sunday. 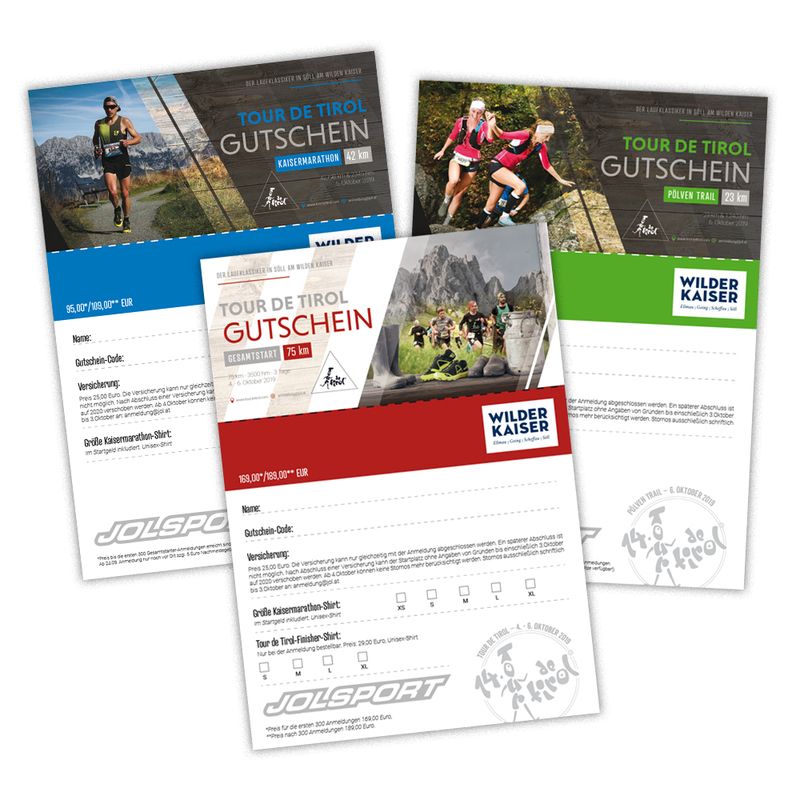 Online Entry: Possible until the 24th of september. 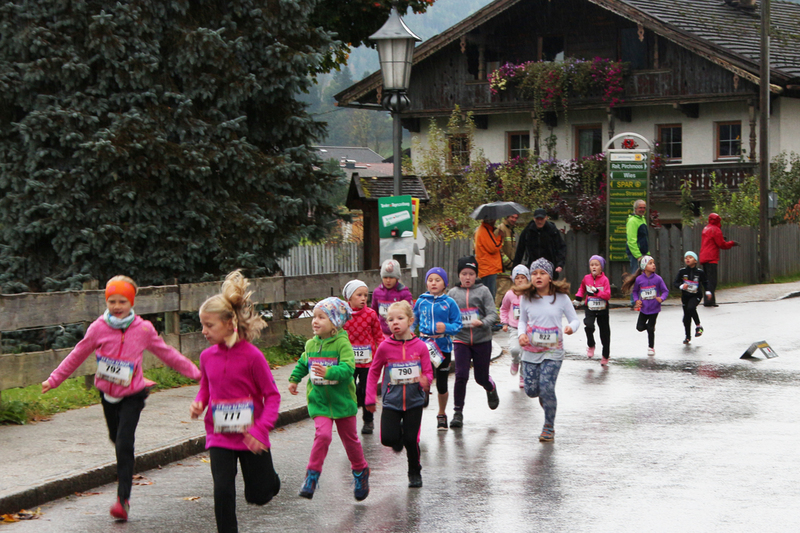 Late registration only possible on Friday, no late registration on sunday.